Bad news for Run The Jewels fans. It's been nearly two years since Run The Jewels 3. Although Killer Mike and El-P have been busy with their own solo ventures, they announced that they did begin working on the fourth installment of the RTJ album series. While fans were hoping that it would arrive before the end of the year, that won't be the case, unfortunately. 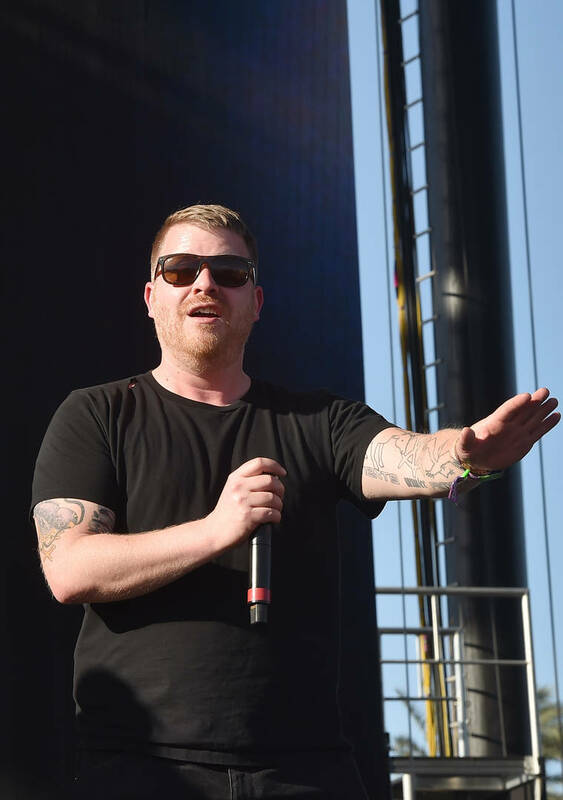 El-P took to Twitter to reveal that RTJ 4 is still a work in progress. Fans have been pressing RTJ for a new album, but unfortunately, it won't be coming soon. After many inquiries about the project, EL revealed that after he and Mike have been extremely busy since they got off tour a few months ago. "i know a lot of you are hoping we drop rtj4 this year so it’s only right i let you know clearly: we are not," he explained on Twitter. "we just got off tour like 5 months ago. i scored a film and got married. we started and are working on it but it’s not even close to done. i tell you because i love you." The rapper did assure fans that he and Mike are back in the studio and getting ready to record Run The Jewels 4. On Instagram, he revealed they plan on dropping the project in 2019. After debuting their song "Let's Go" on Zane Lowe's Beats1 show, the two rappers said they're trying to make the "grimiest rawest record" they possibly could.